FIFA 14 Limited Edition is already available for pre-order! We did not tell anything new about FIFA 14 game for a long time. But today we want to share the news that will please many fans of this football simulator. 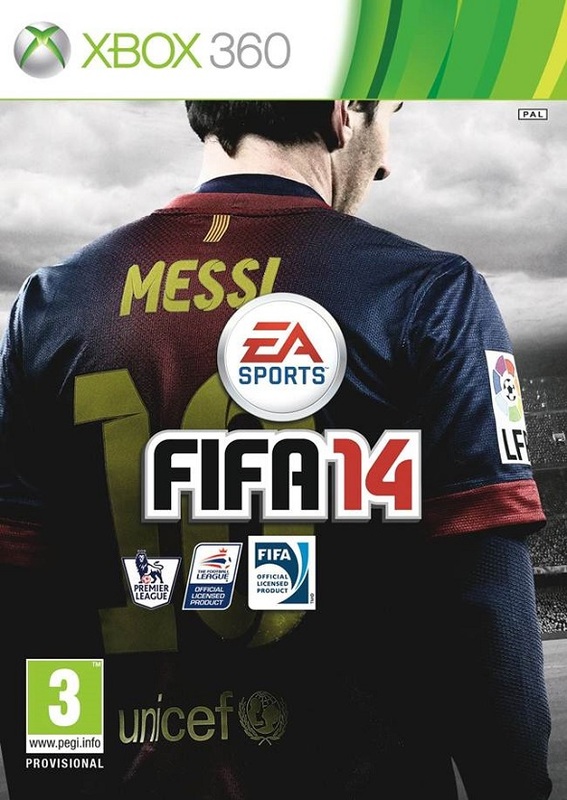 Thus, EA Sports company, the publisher of FIFA game series, has reported today that FIFA 14 Limited Edition can be already pre-ordered for such platforms as Xbox 360 and PS3. This edition costs £64.99 and includes many nice bonuses. So if you make a pre-order, you will get the collectable steelbook featuring famous footballer Messi, twenty-four FIFA Ultimate Team Premium Gold packs and EA Sports FIFA Football Club set. If you are interested in FIFA 14 Limited Edition and want to buy it, then you should take into consideration that it can be bought only at Game and you have to place your pre-order on this site before the 1st of August. We would also want to remind you that FIFA 14 game will be finished on the 27th of September 2013 for Xbox 360 and PS3 in Europe.